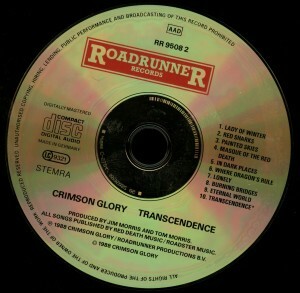 Crimson Glory Transcendence Longbox package Roadracer RRD 9508. Made In USA. 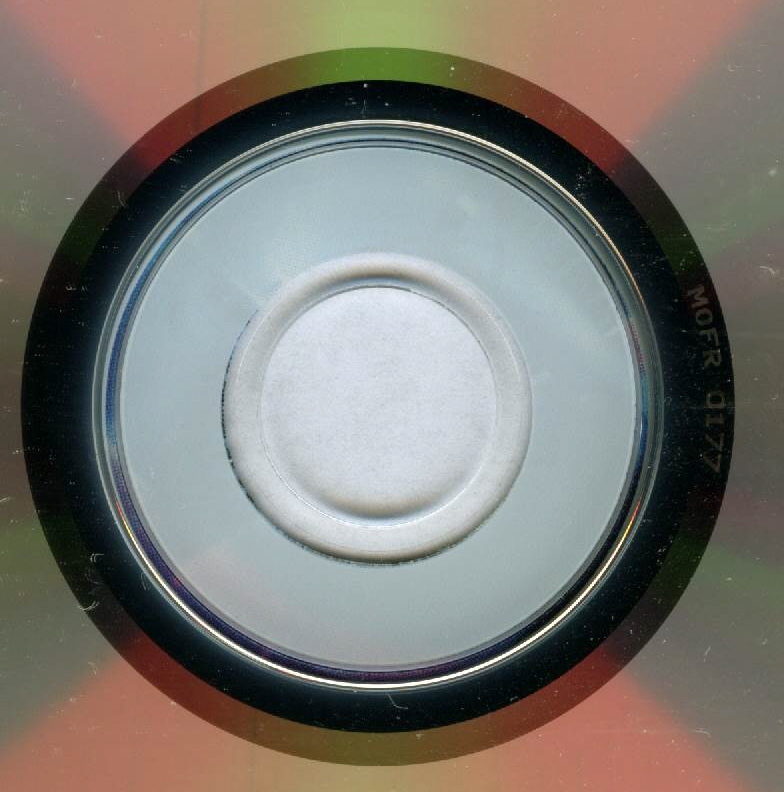 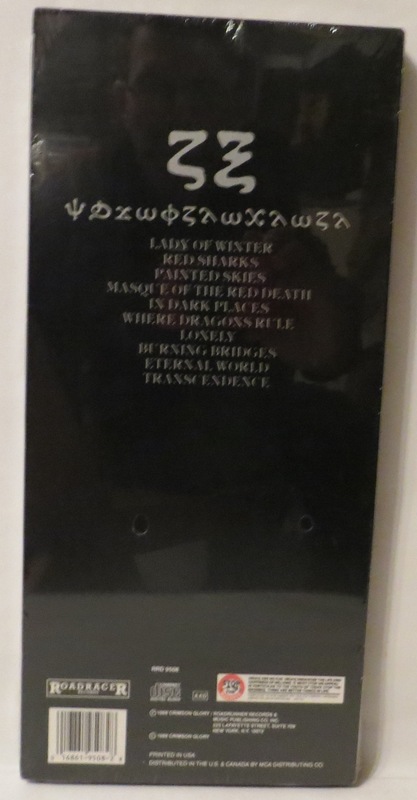 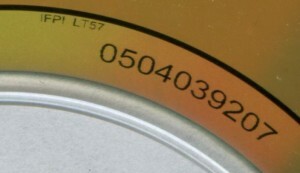 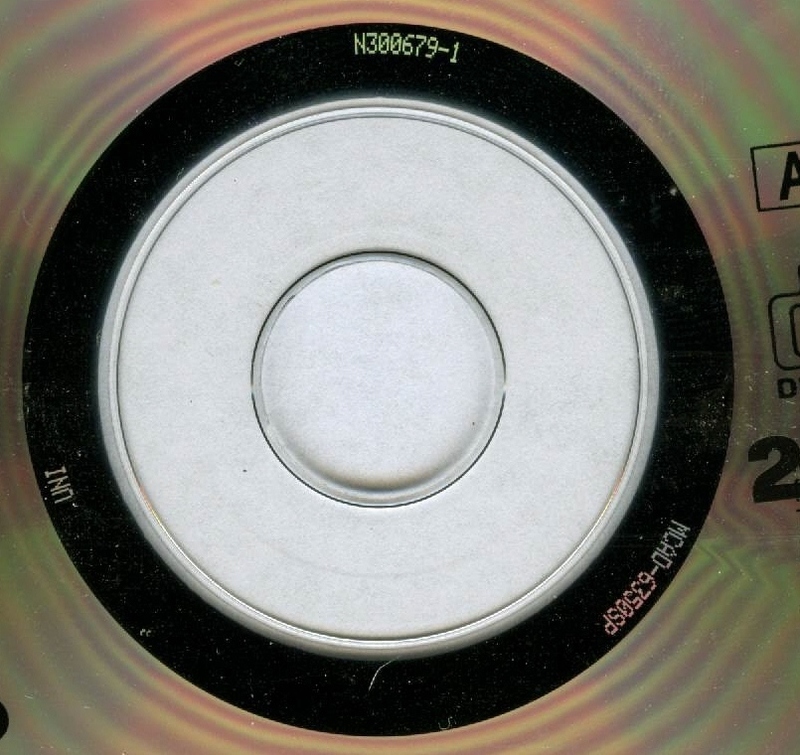 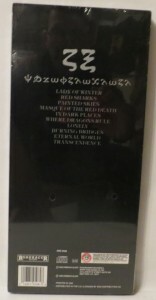 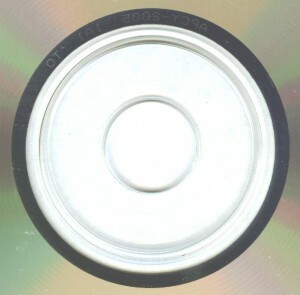 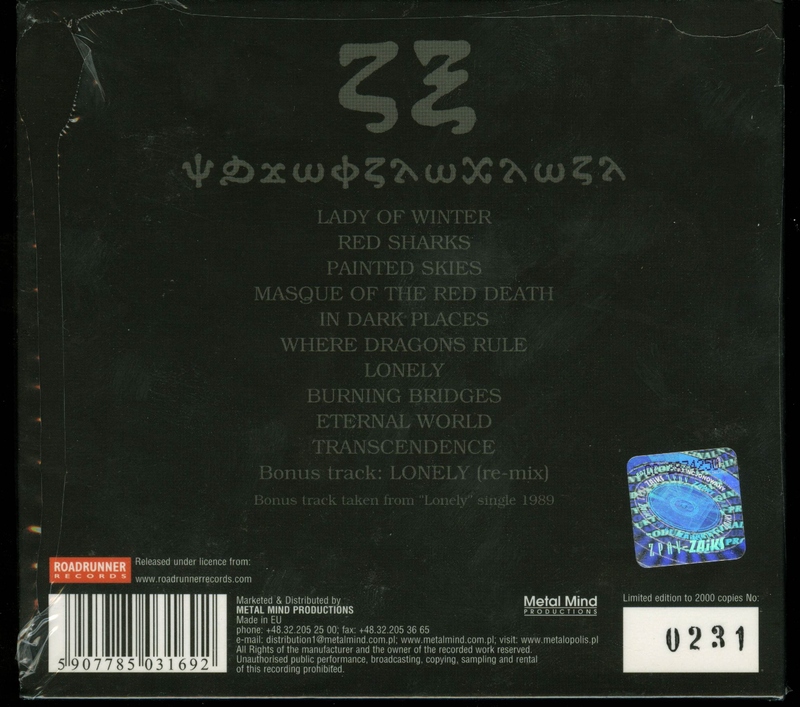 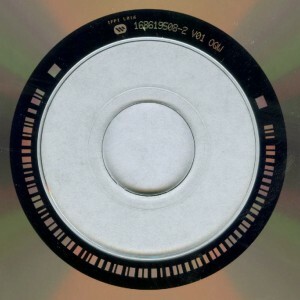 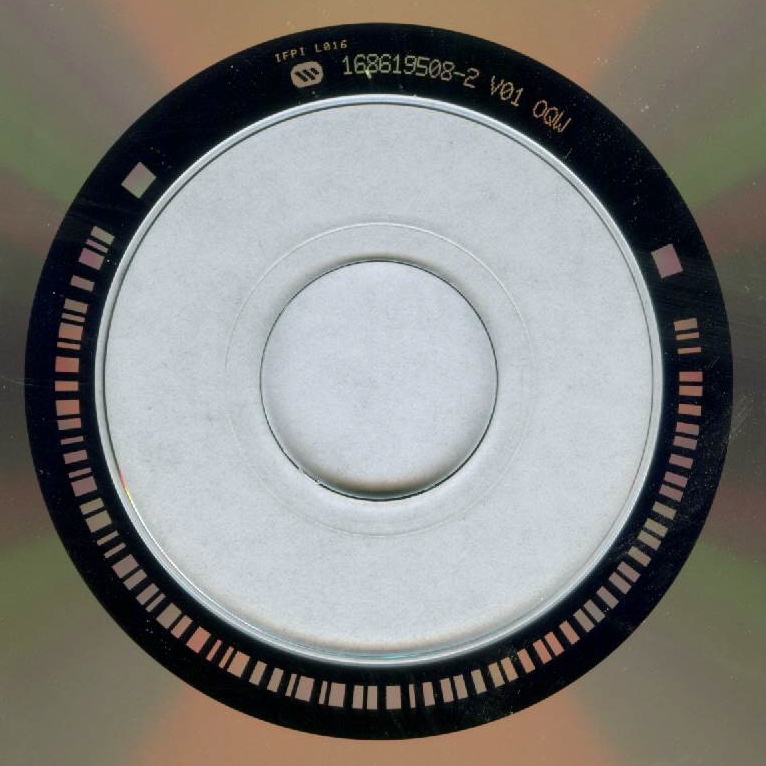 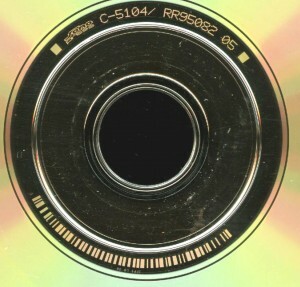 Promo copy used in Israel, Its a USA pressing with barcode blacked out, promo stamp added to front cover, and stamped with numbers and characters added to the disc. 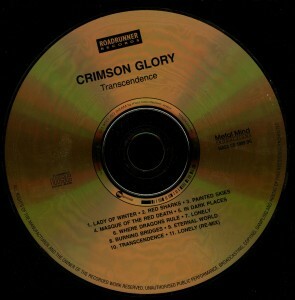 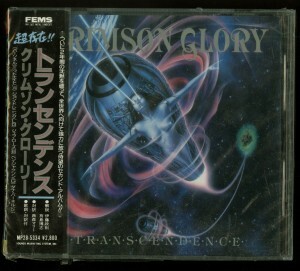 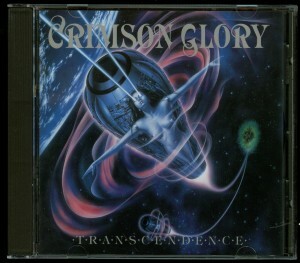 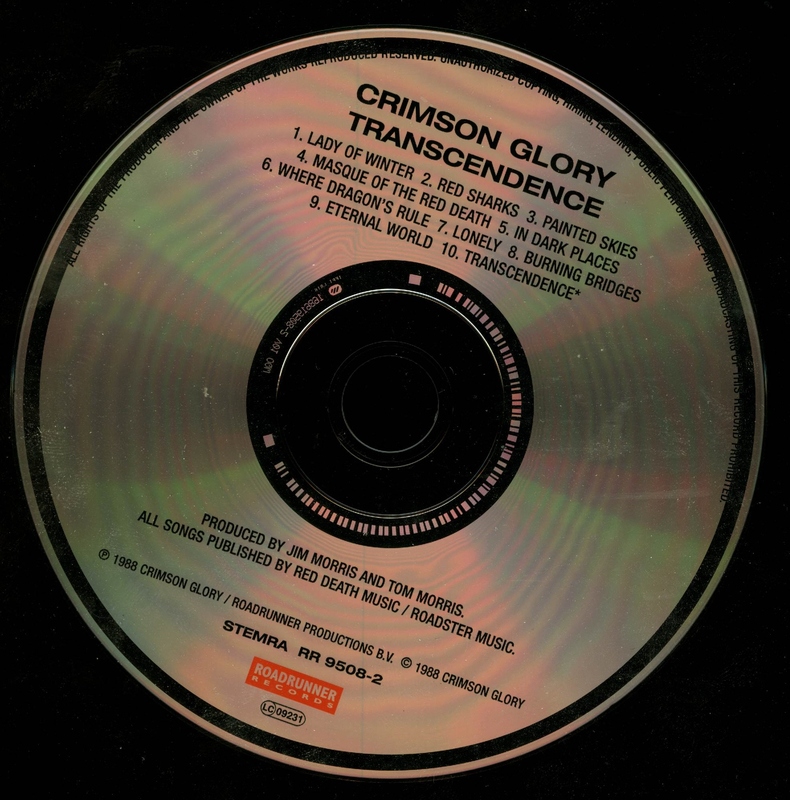 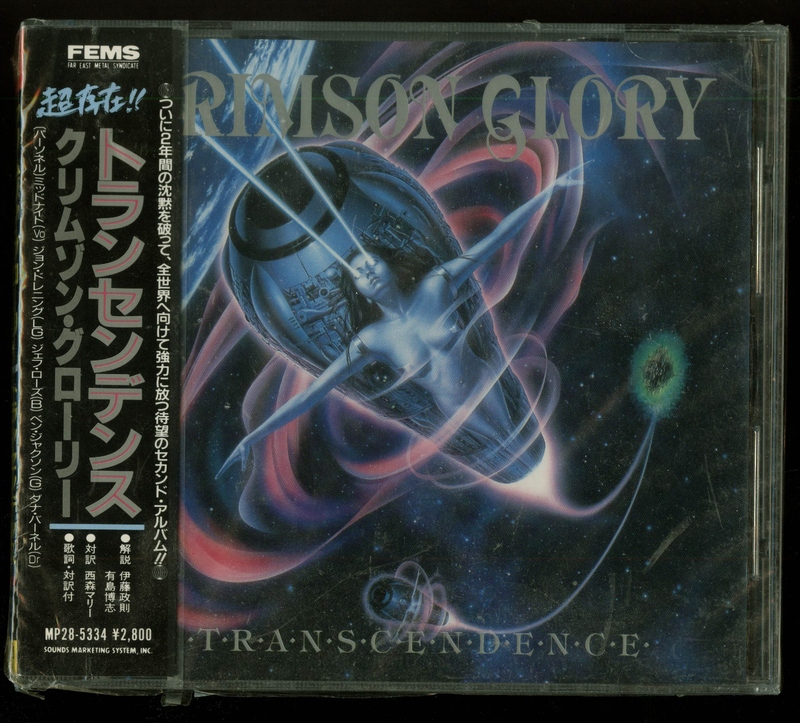 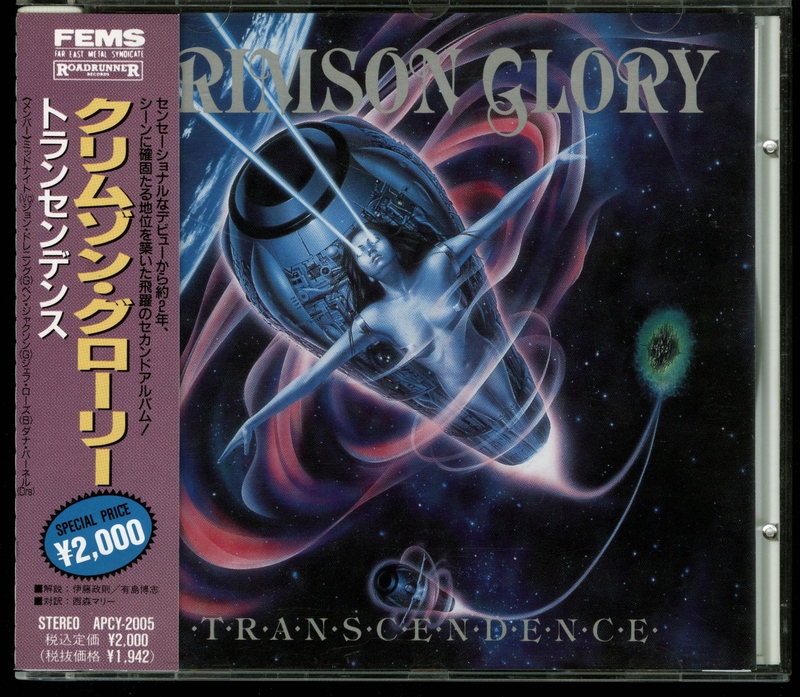 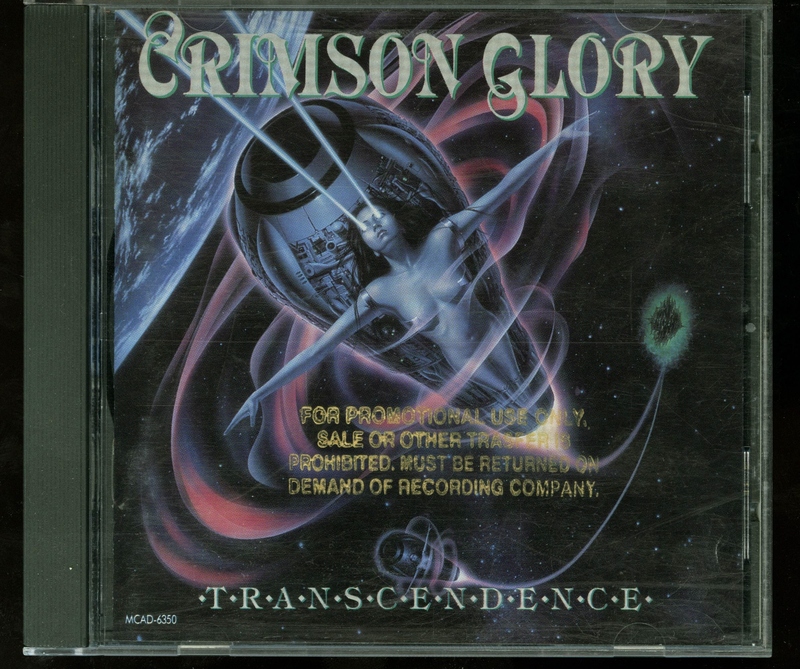 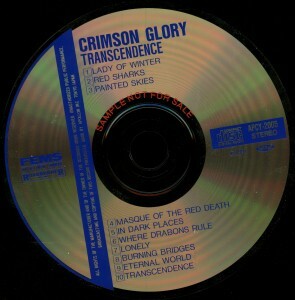 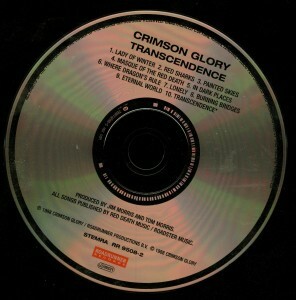 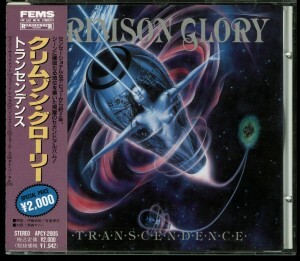 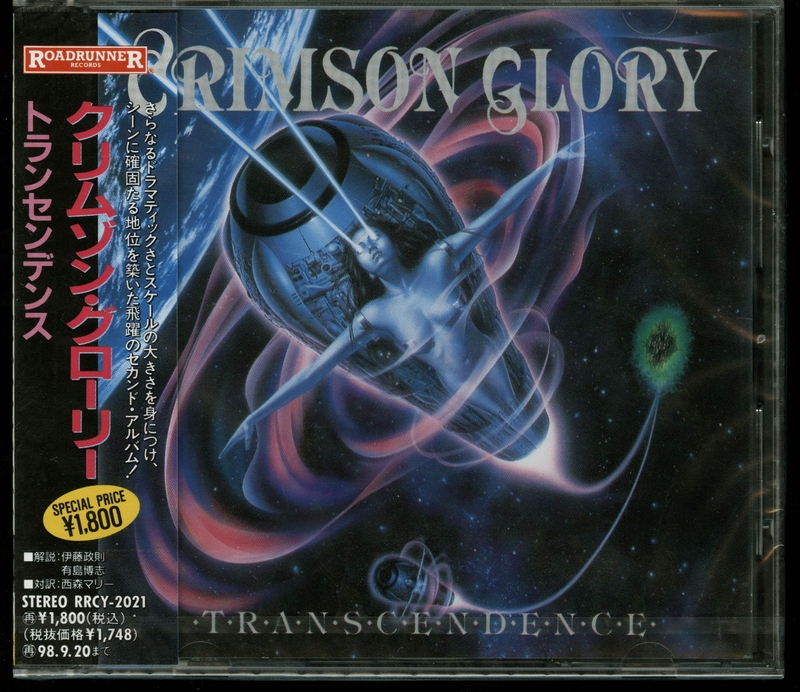 Crimson Glory Transcendence Japan Cd Roadrunner Records ‎– RRCY-2021. Sealed copy. 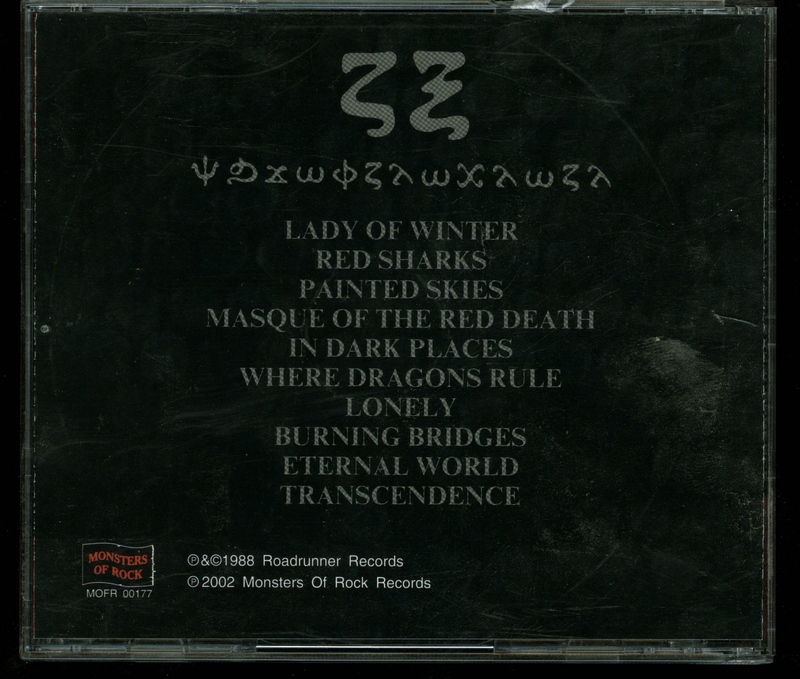 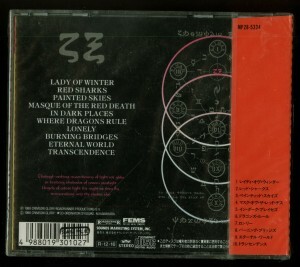 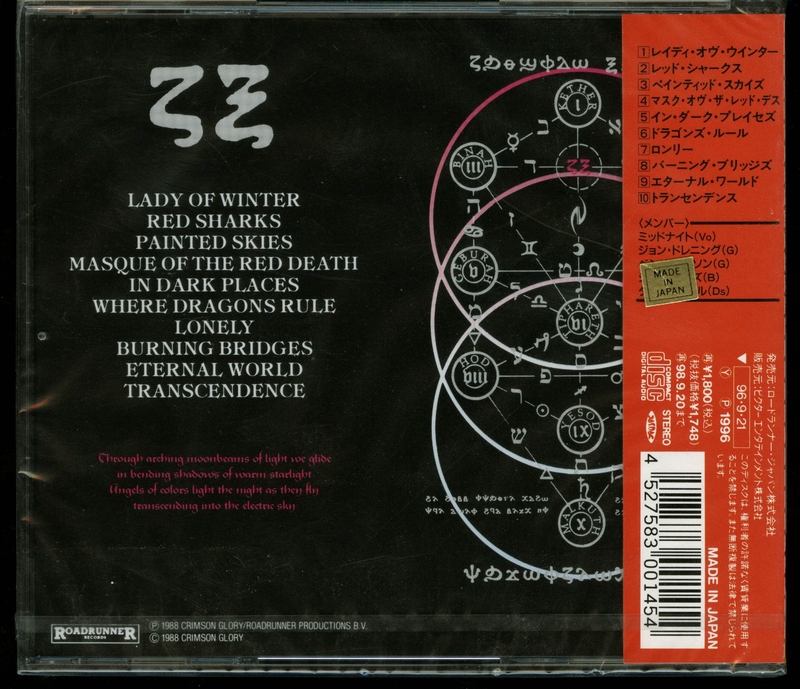 Far East Metal Syndicate ‎– APCY-2005. 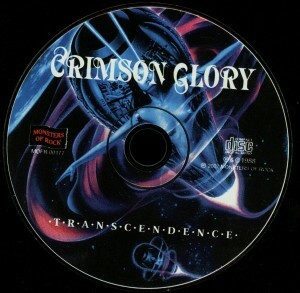 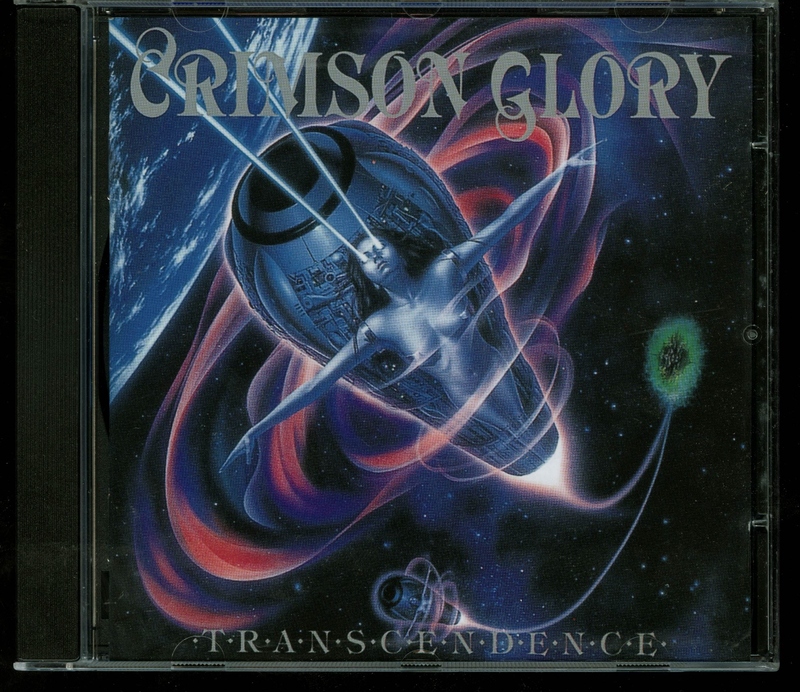 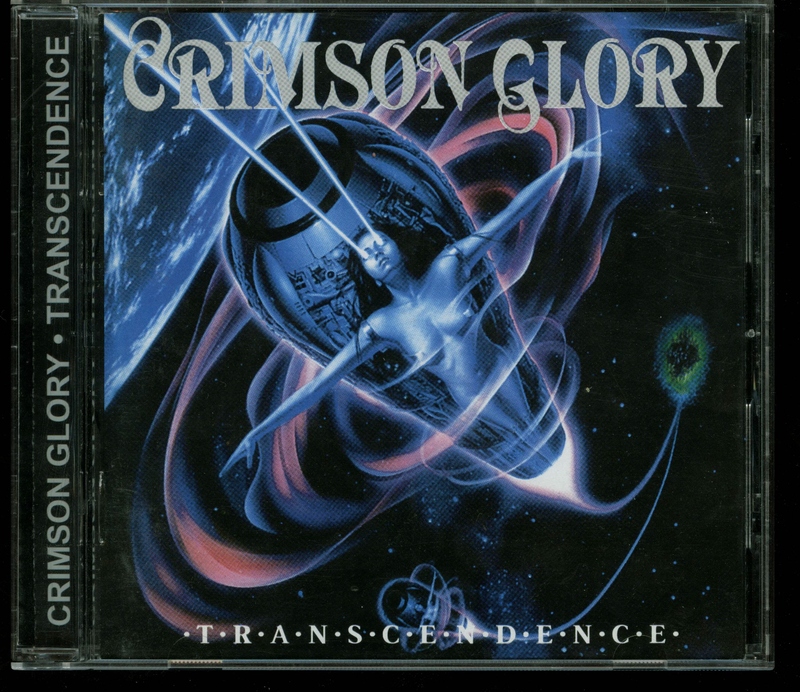 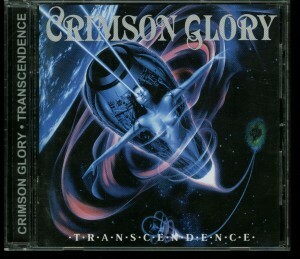 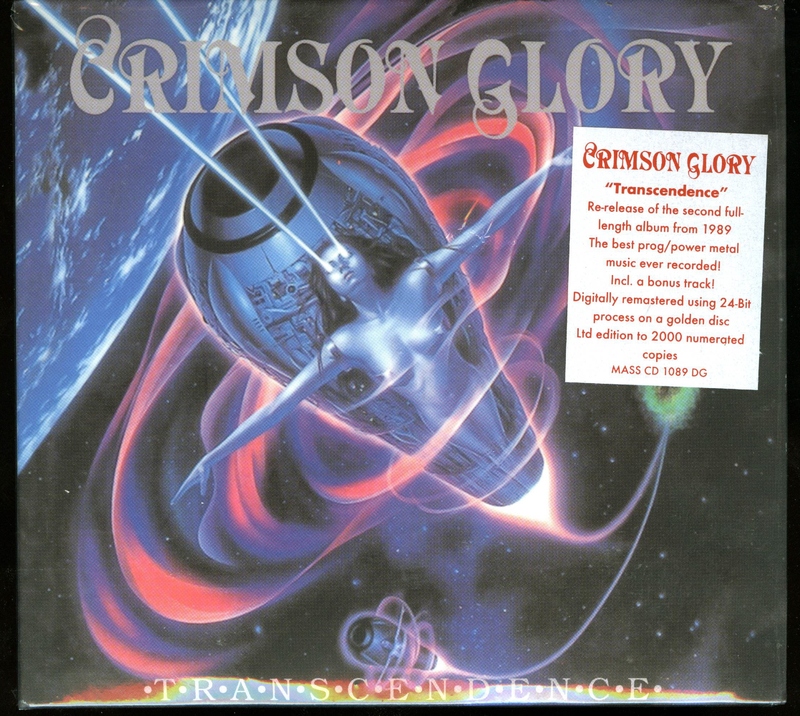 Crimson Glory Transcendence Poland Cd. 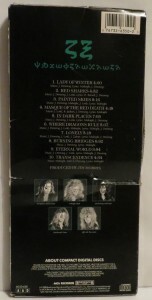 Digipack , remaster, golden disc, numbered limited edition. 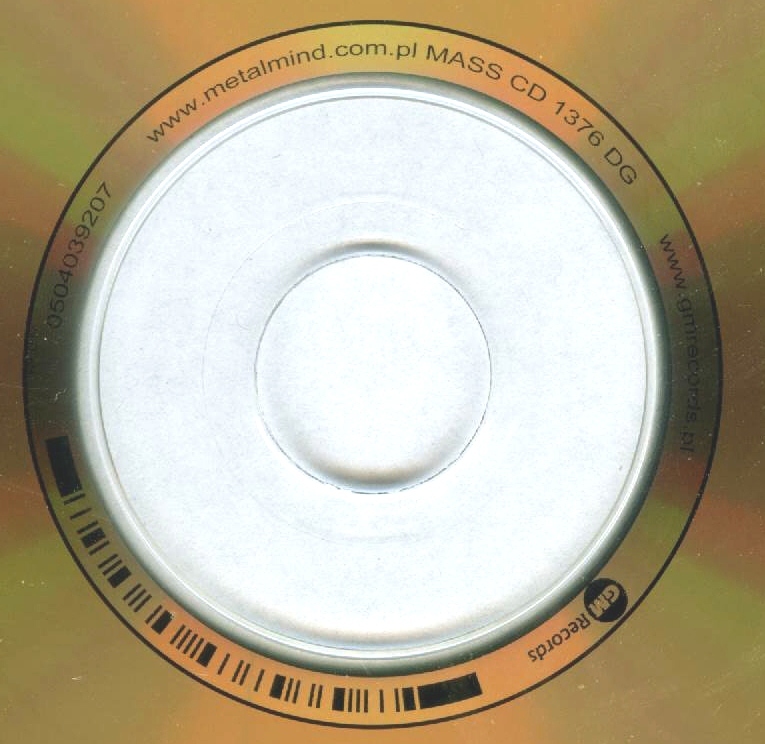 Metal Mind Productions ‎– MASS CD 1089 DG. 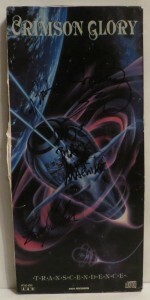 Sealed Copy + Also Autographed copy. 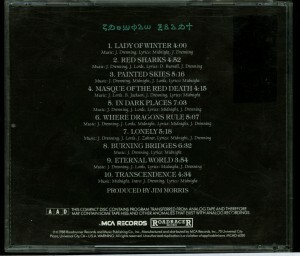 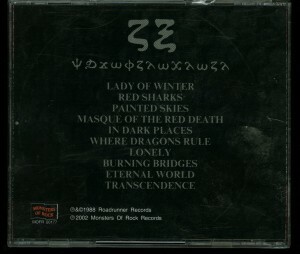 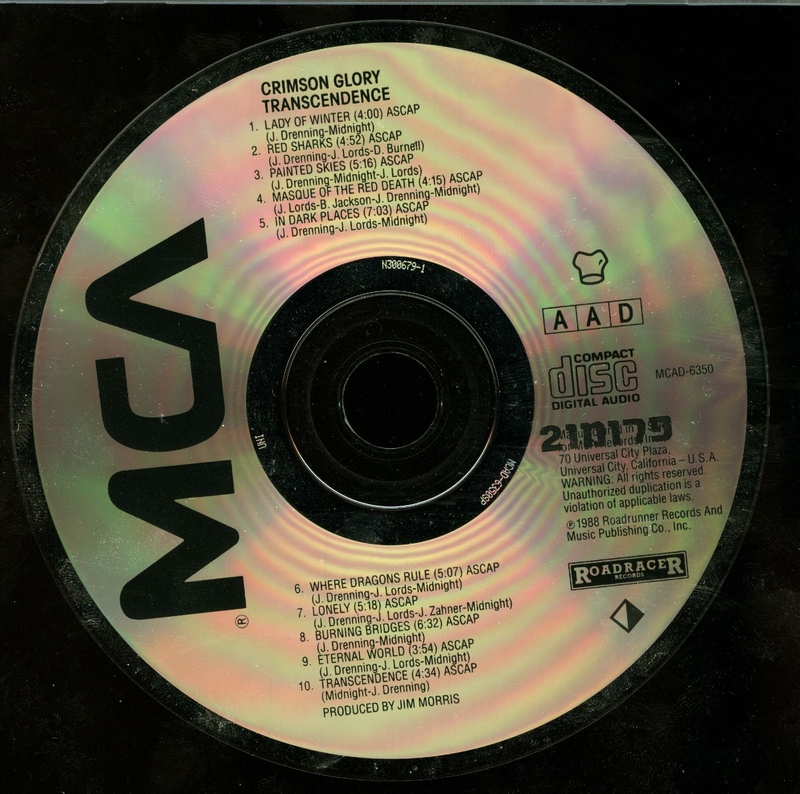 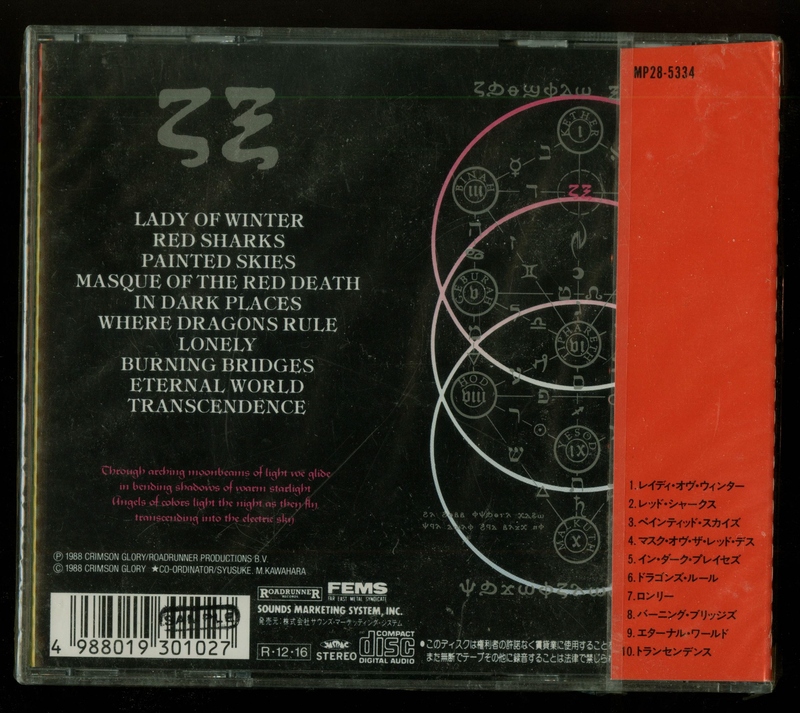 Crimson Glory Transcendence Russia Cd. 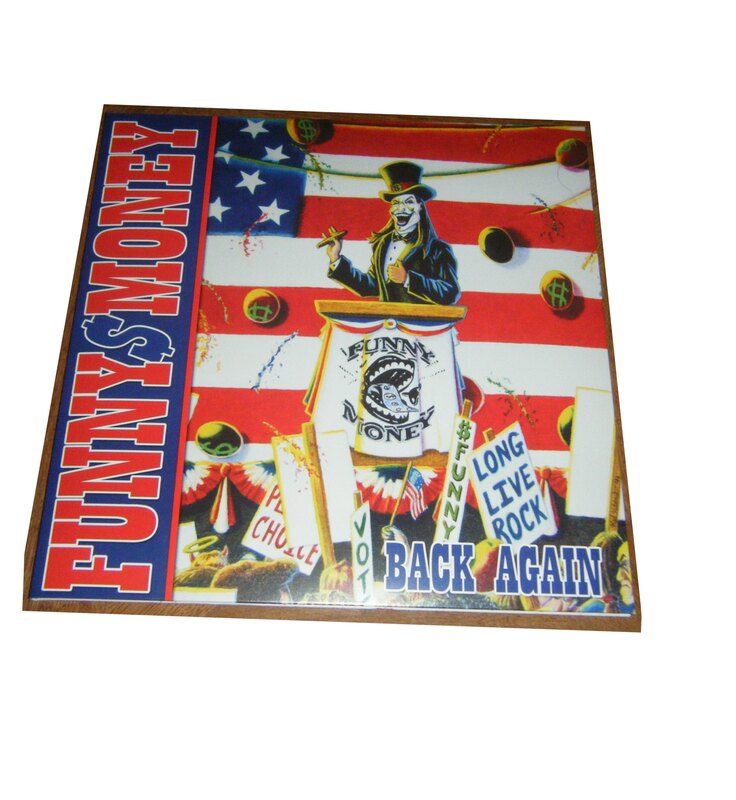 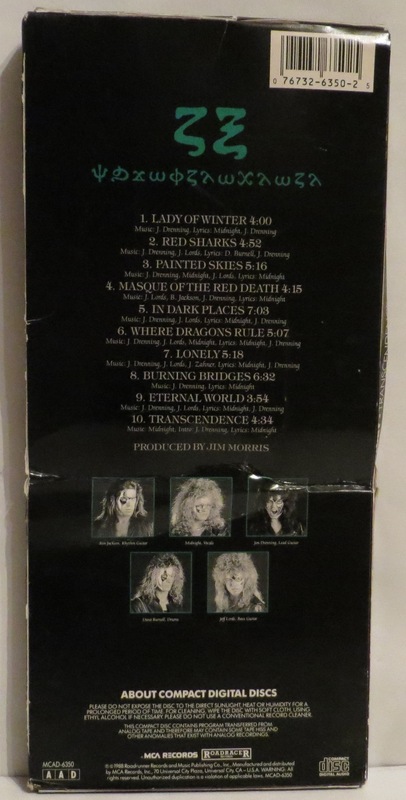 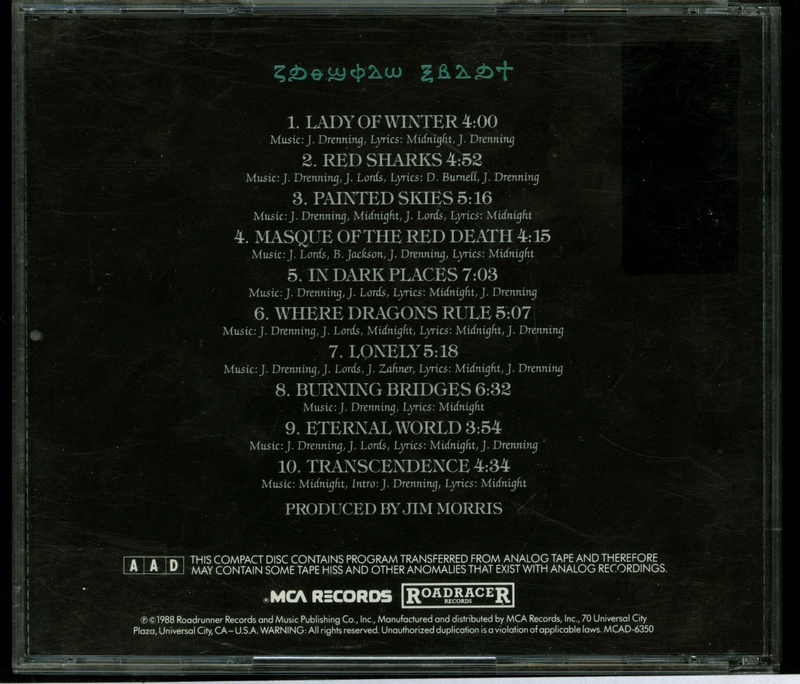 Monsters Of Rock ‎– MOFR 00177.